Word of mouth is one of the greatest forms of advertising and we all know that great service is worth discussing with your family and friends. If you are more than satisfied with the service at Precise Taxes, feel free to "refer a client". If your referral becomes a client, we will gladly send you a $25 gift card once tax season ends. We thank you in advance. At Precise Taxes, LLC, we understand that preparing your taxes or handling your small business accounting obligations can be extremely costly. While we must maintain competitive pricing, we know that it is important for us to offer promotions to our clients in appreciation of your support. "A REFERRAL IS THE BEST COMPLIMENT"
We are conveniently located in the Flatbush & Nostrand area of Brooklyn!!! Copyright © 2013 | Precise Taxes, LLC | All Rights Reserved. We would like to welcome our new clients that come in early and get the tax season started. 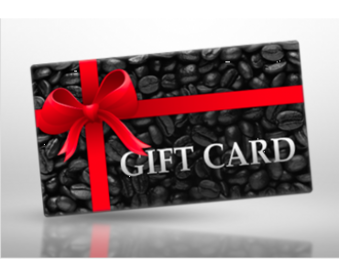 To show our appreciation, if you are a new client and you get your taxes filed by us before 2/28/18, we'll send you a $25 gift card of your choice.